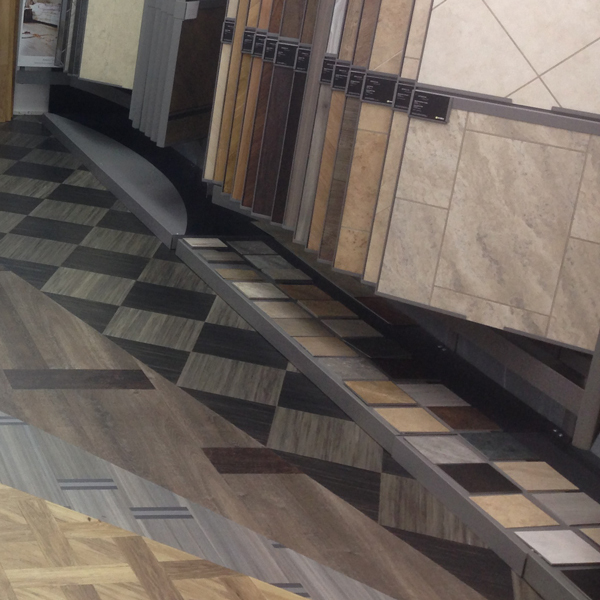 Call in and visit us in Cottenham, just off the High Street where you can view our extensive ranges of carpets, laminate, wood flooring, and luxury vinyl tiles, such as Amtico & Karndean in our traditional showrooms. 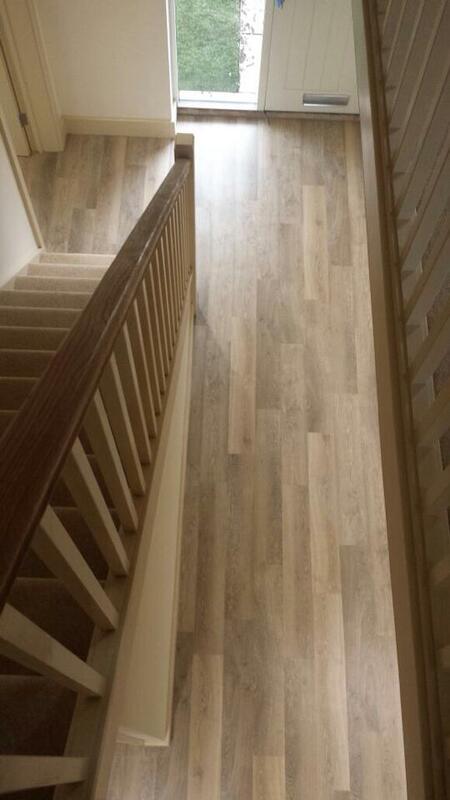 We specialise in both domestic and commercial contracts regardless of size, offering you the very best in quality, reliabilty and choice. 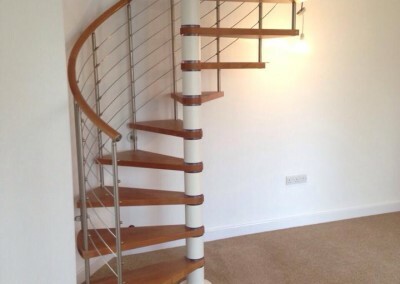 Please contact us today for your ‘Free No-obligation’ property visit, where we will survey and measure your requirements and then provide you with a very competitive quotation. 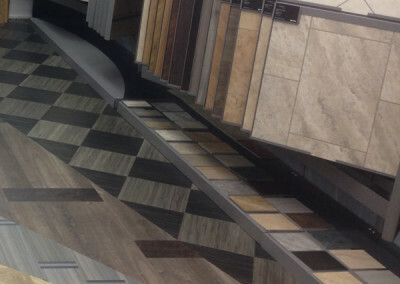 We look forward to welcoming you to our showrooms and providing you with the quality service that has been our trademark for over 45 years. 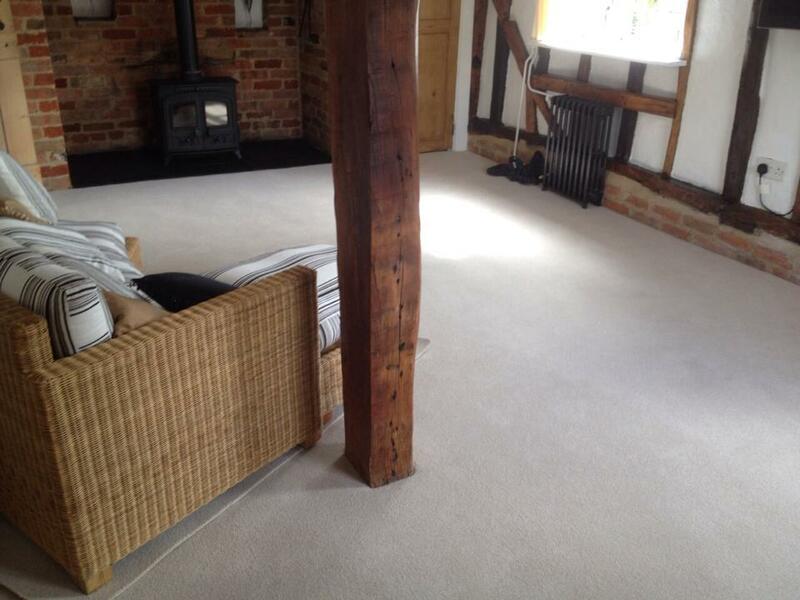 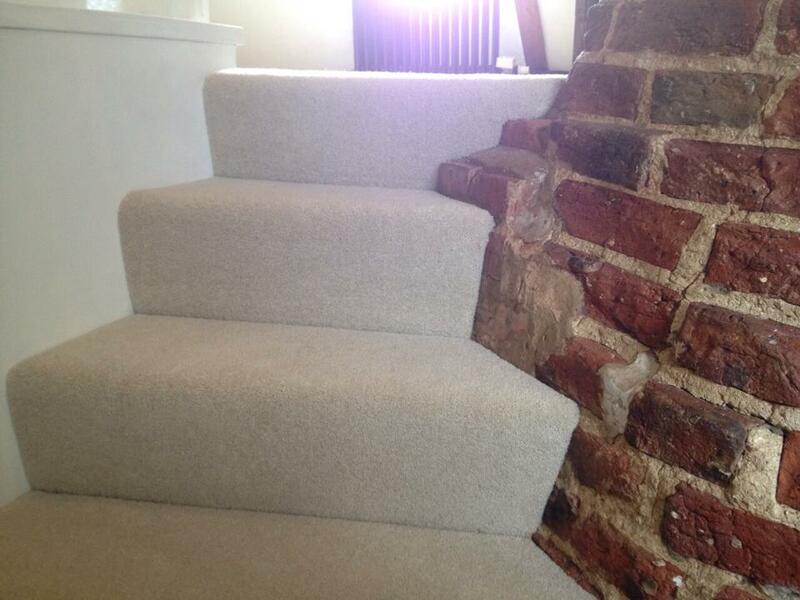 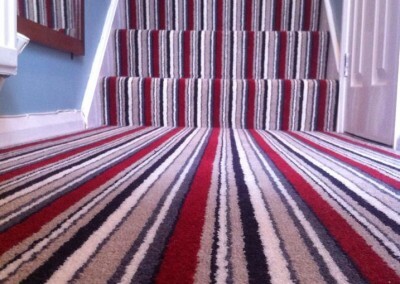 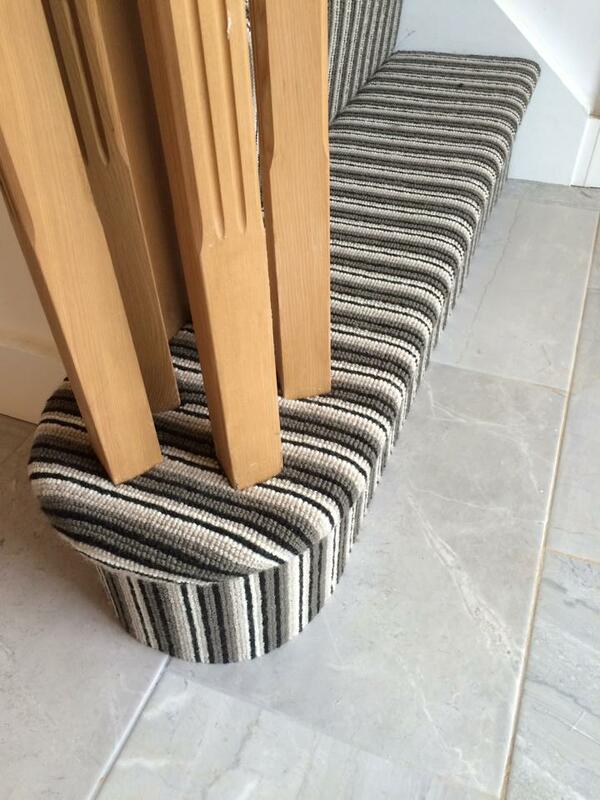 Luxury quality carpets and rugs from the top manufacturers in the business. 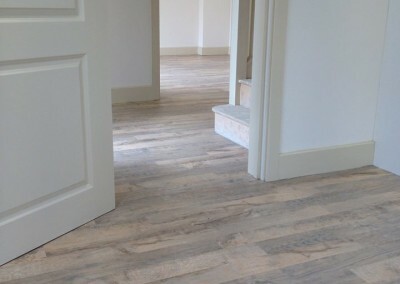 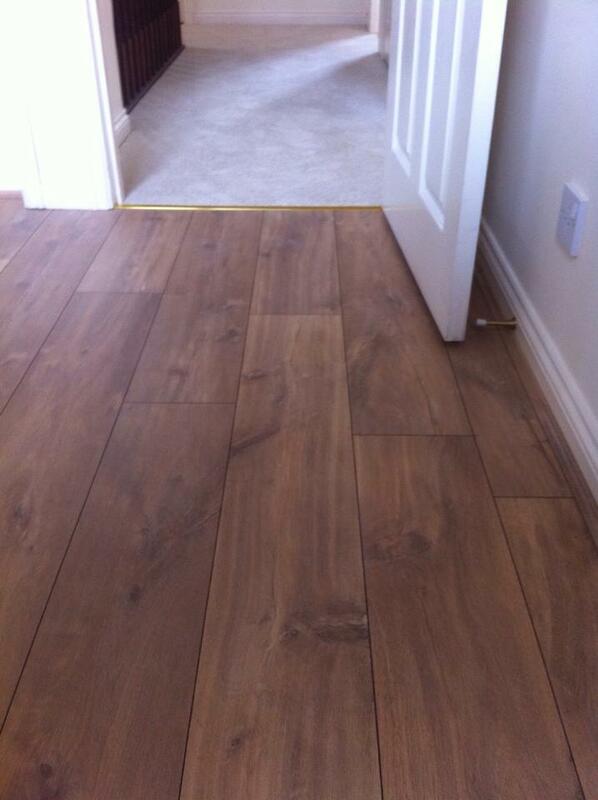 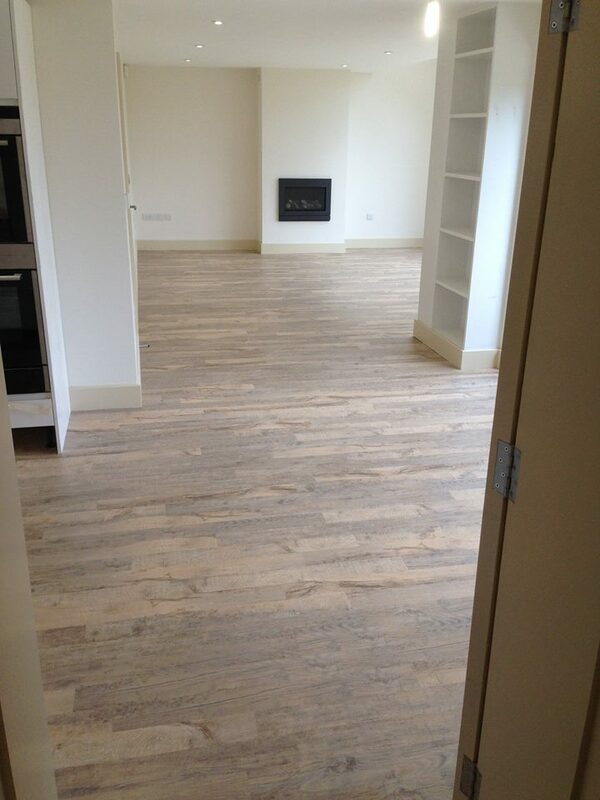 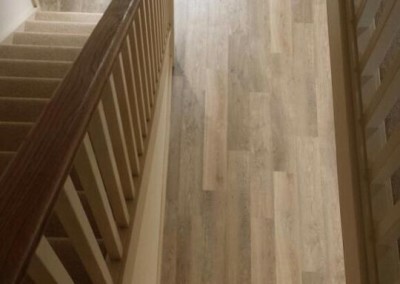 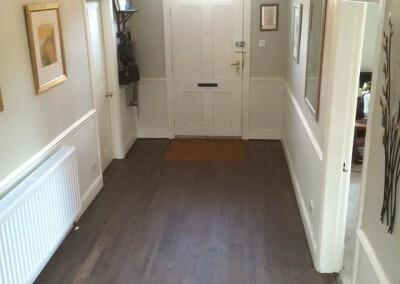 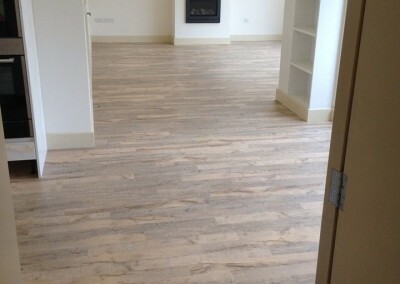 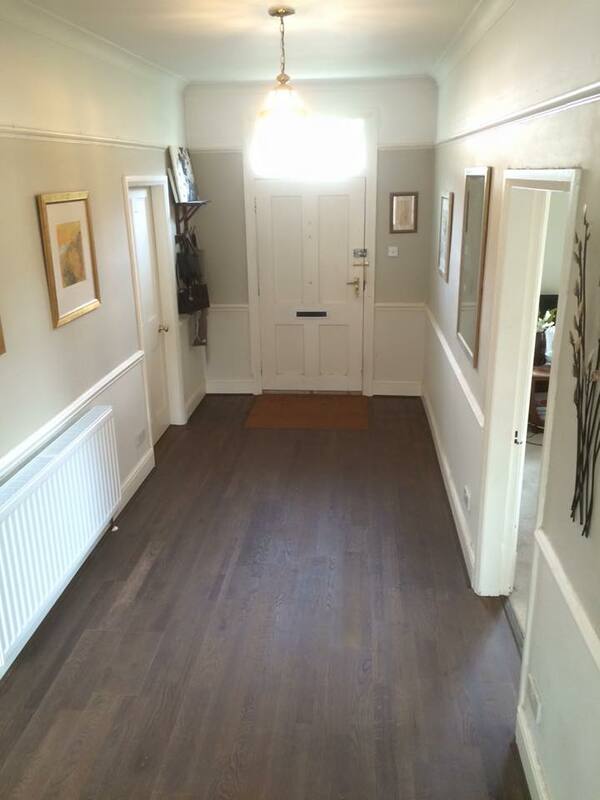 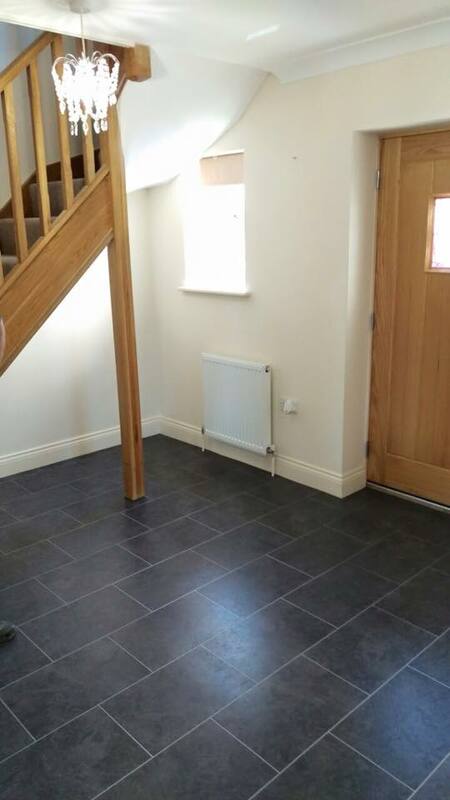 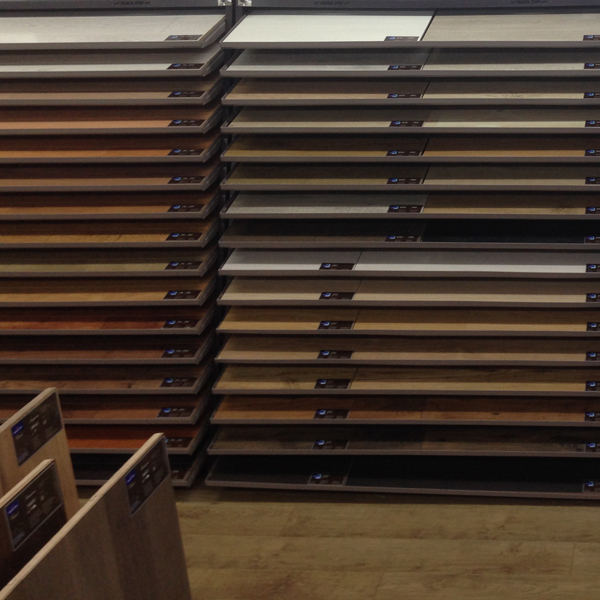 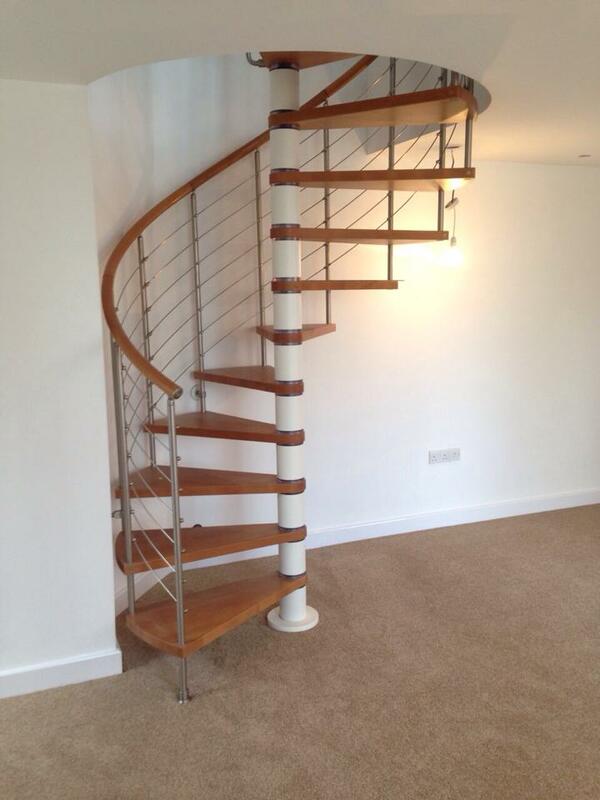 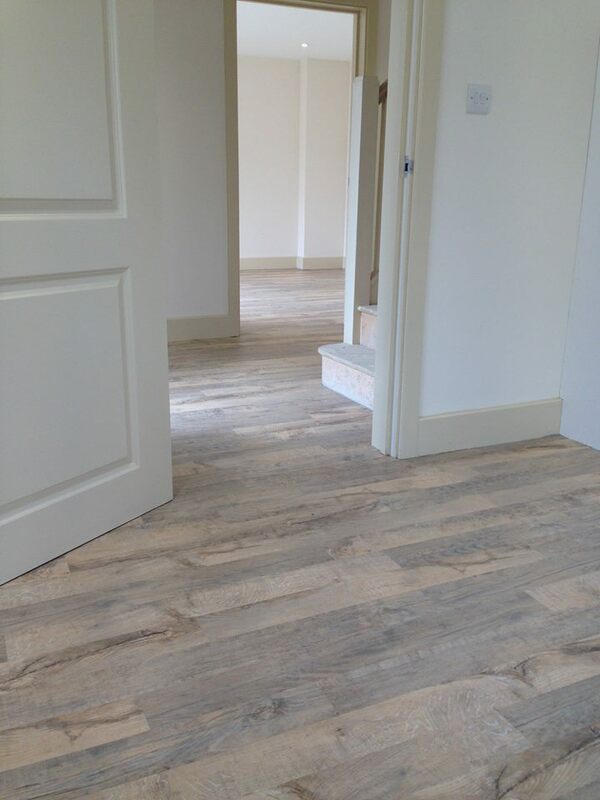 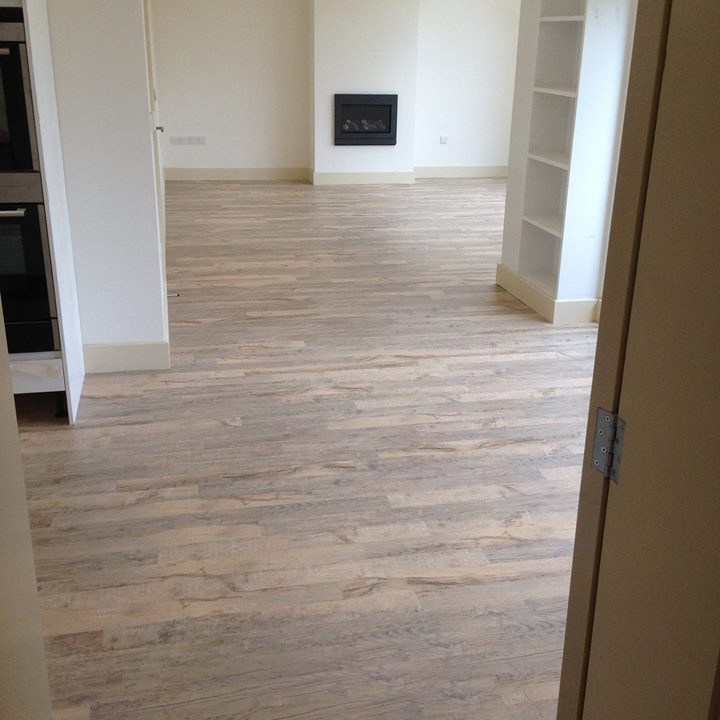 We have an extensive choice of stunning natural wood and laminate floorings. 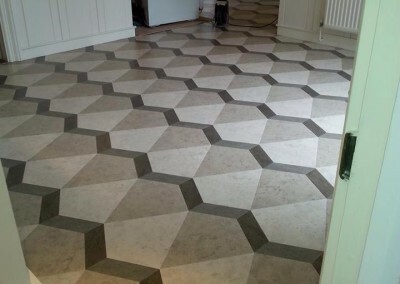 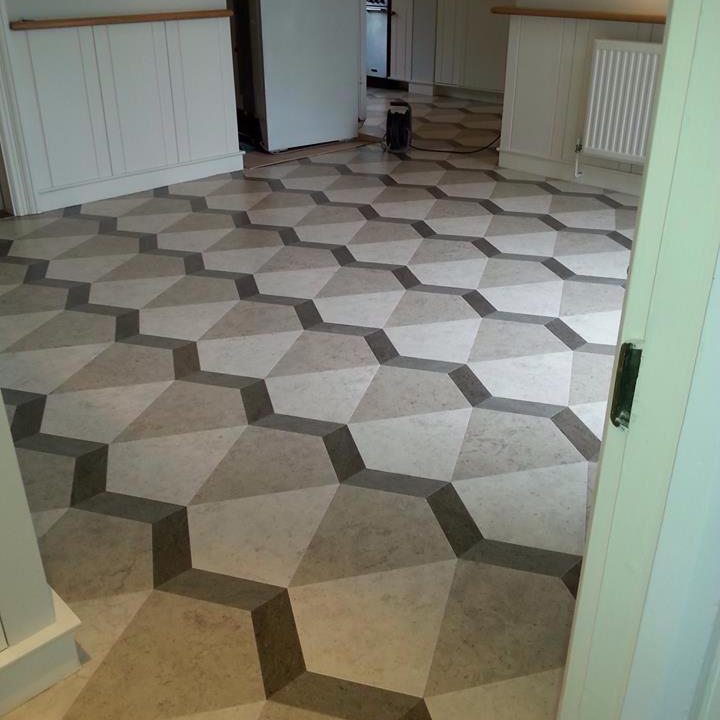 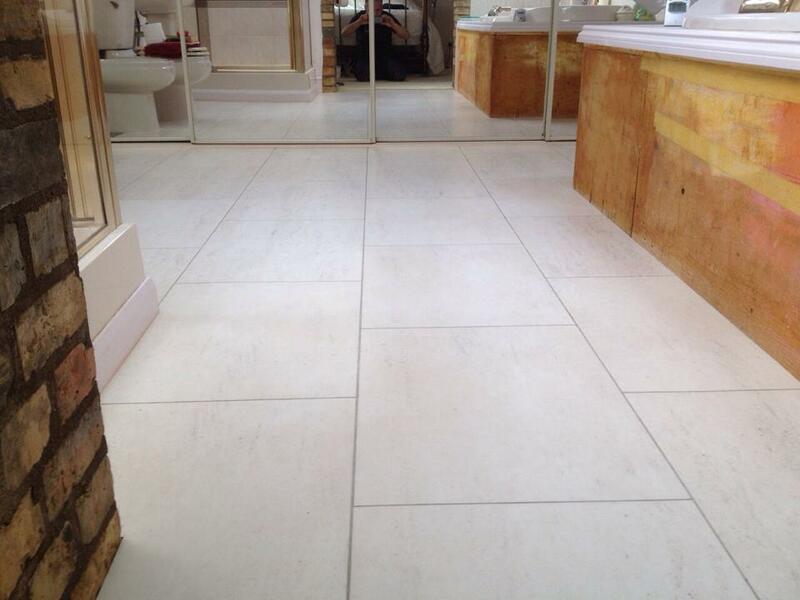 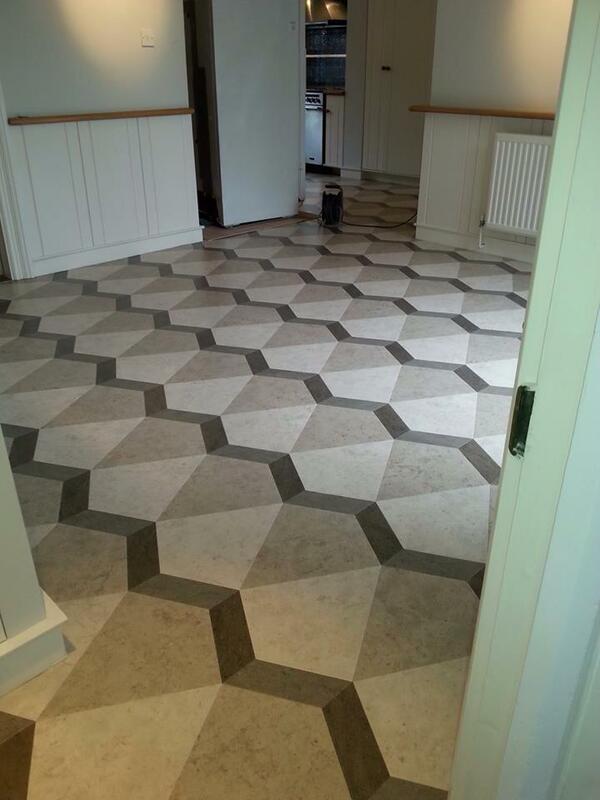 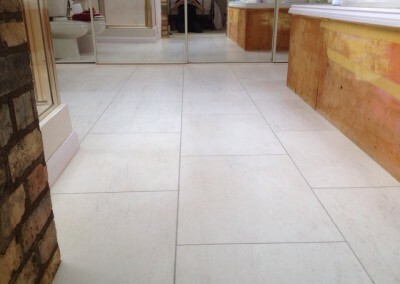 Amtico offer a huge selection of vinyl flooring, ranging from the classic to the contemporary. 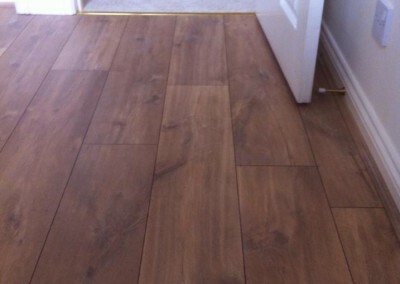 Karndean Design Flooring brings the ageless beauty of natural flooring to your home. 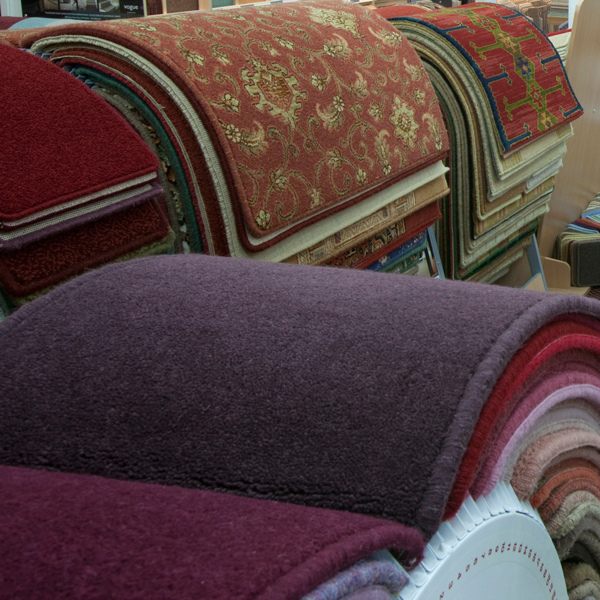 WHY ARE DENTONS CARPETS THE REGION’S FAVOURITE FLOORING RETAILER? 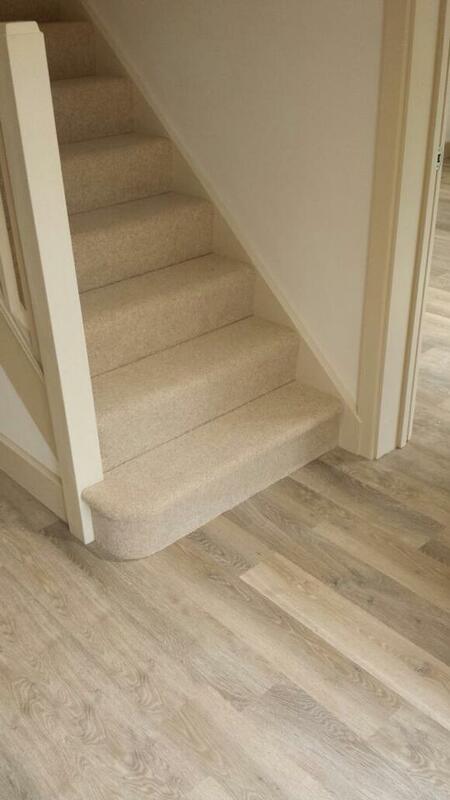 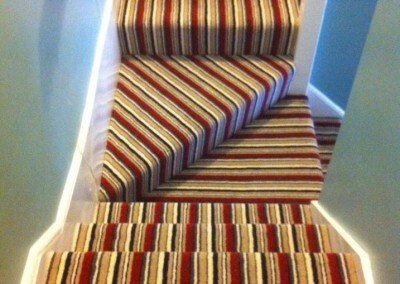 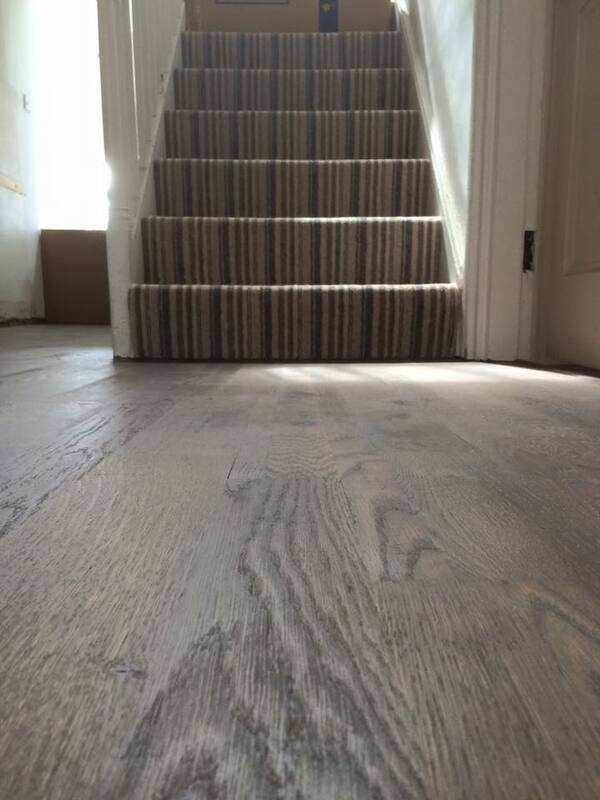 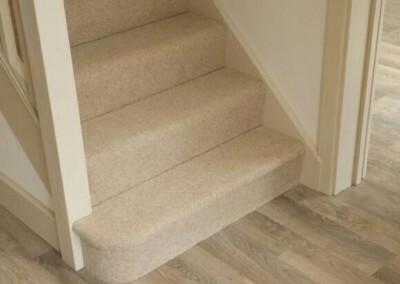 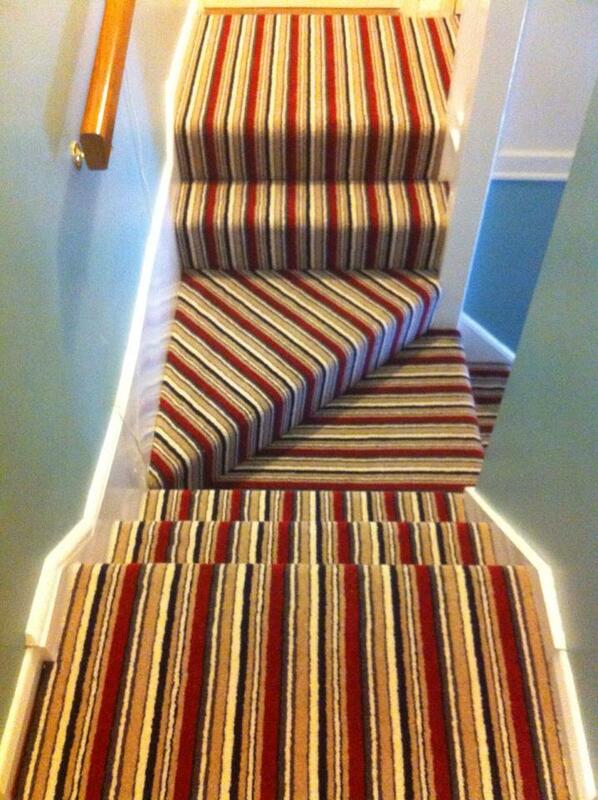 We believe that our customers deserve the very highest standards of service and advice and in pursuing this policy we will gladly give you our unbiased opinion on the suitability of any carpet or flooring for your particular requirement. 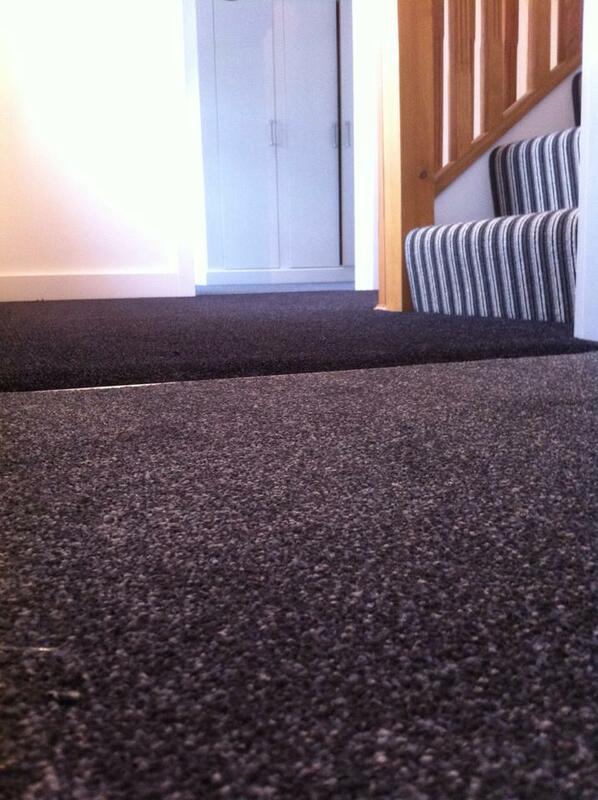 We shall be pleased to measure and submit a fully comprehensive estimate. 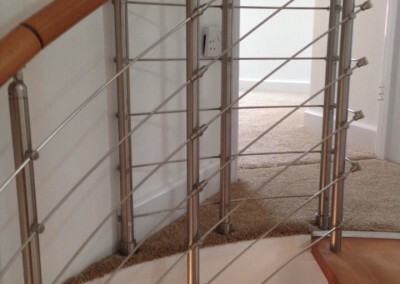 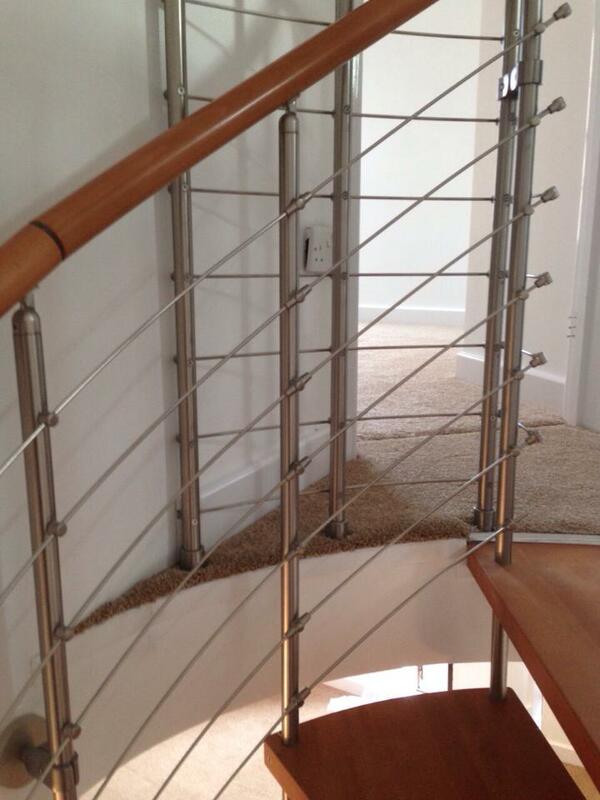 The standard attained by our fitters is second to none and every job is thoroughly inspected before they leave. 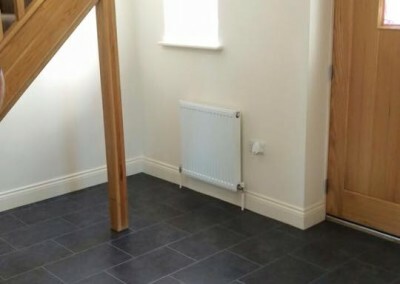 You will be delighted with the result. 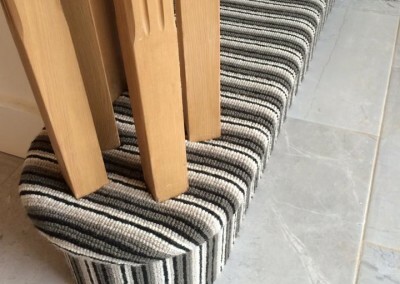 Jealous of our own local reputation we naturally ensure that all our floorings are supplied by established manufacturers that we have known and dealt with for many years. 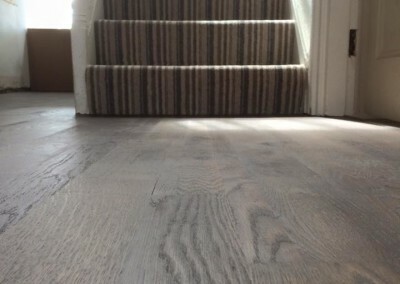 In our extensive range of floorings you will find traditional fibres such as wool alongside the latest man-made developments, woods and laminates of the highest quality. 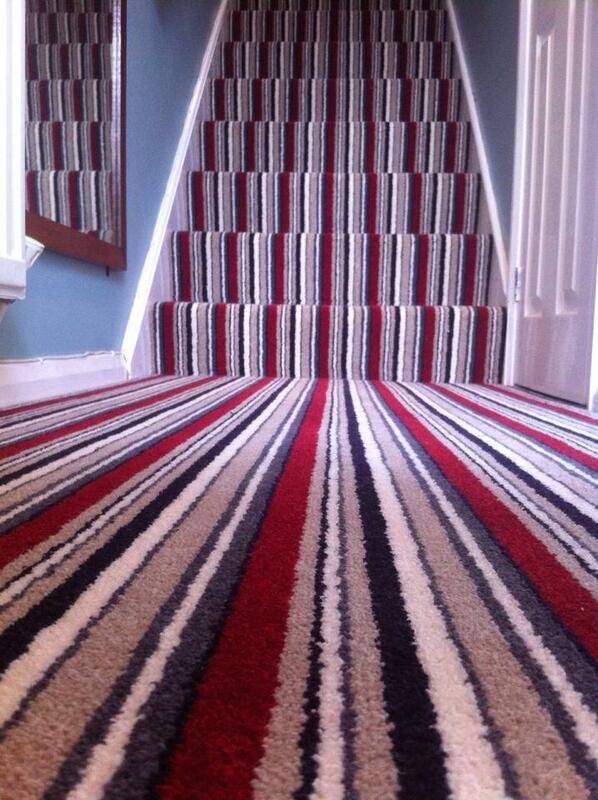 You will see that we have the latest patterns, colours and textures in hundreds of permutations of width and quality. 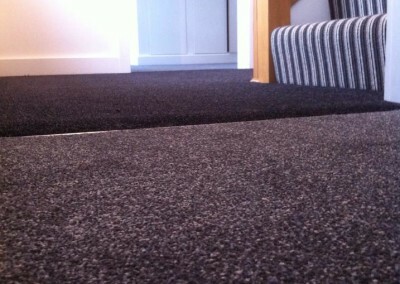 Providing value-for-money is the mainstay of our business and it makes good commercial sense for us to offer you the very best carpets at the keenest prices in any price bracket.